The Sample Prep System is an optional accessory to the EcoSEC High Temperature GPC system. It dissolves and filtrates up to 24 samples, improving work flow efficiency. 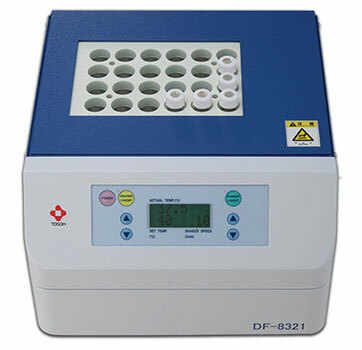 The Sample Prep System has a temperature range of 40 °C to 220 °C.